With two months to prepare for a two-legged showdown with Paris Saint-Germain, Manchester United need to improve, says Denis Irwin. Manchester United great Denis Irwin hopes his old club can find some form before a blockbuster Champions League showdown against Paris Saint-Germain. 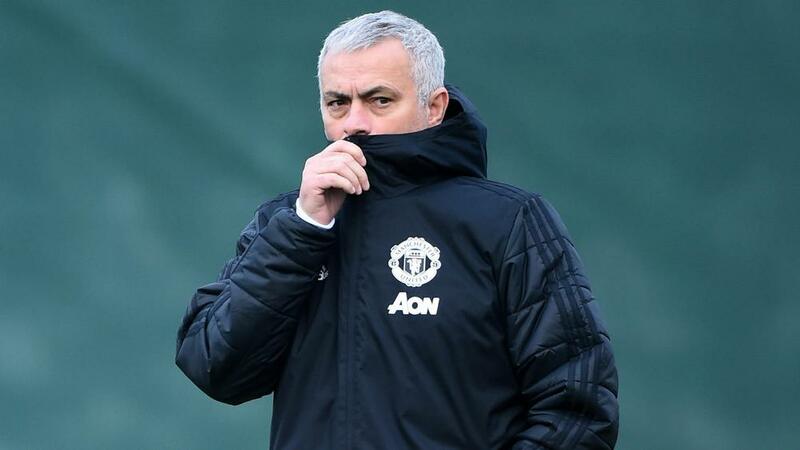 Jose Mourinho's side were left 19 points off the pace in the Premier League after a dispiriting 3-1 defeat to leaders Liverpool at Anfield on Sunday. PSG's dominant attacking array hardly represent an ideal proposition for United on current form but, speaking at Monday's draw in Nyon, Irwin pointed out Mourinho has two months to turn things around. "With the team they've got at the moment it's a very interesting draw for us," the ex-Republic of Ireland full-back told BT Sport. "There's still two months to go before. They're a top team. We've already seen that. "They've got plenty of talent going forward forward with Neymar, [Kylian] Mbappe, [Angel] Di Maria and [Edinson] Cavani. "There's two months to go, hopefully we can pick up some form before that. We've got good experience. "The last month or so has been sticky for us. We have to concentrate on the Premier League now and the FA Cup in January." Nevertheless, Irwin felt United deserved due credit for emerging from their group as runners-up behind Juventus and at the expense of Valencia and Young Boys. "We went to Bern and won as well. Juventus and Valencia didn't do that. It was a tricky group to get out of there," he added. "There are no easy ties in there and some cracking fixtures to look forward to. "It's a great competition, so hard to win. In my day, you had to beat an Italian side to win it. Nowadays, you probably have to beat a Spanish side to win it."